Wanting to buy some high performance cleaning products in Sydney? 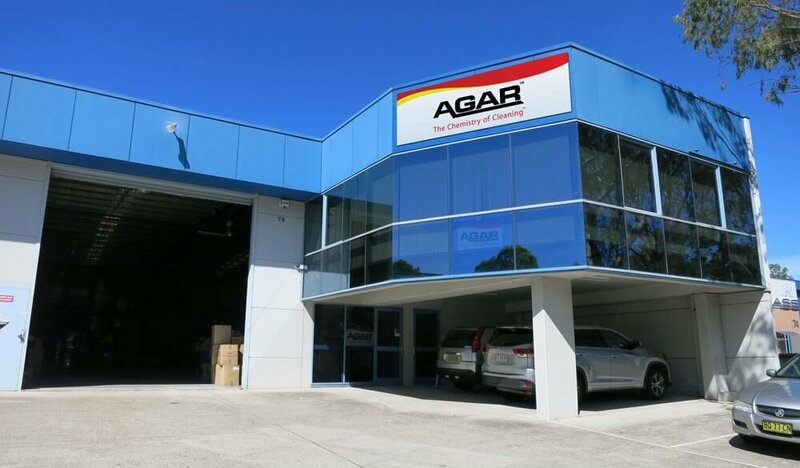 Agar’s highly concentrated, value-packed range is available through a network of distributors that sell cleaning supplies in Sydney. Our cleaning chemicals can also be purchased through our warehouse at Silverwater, Sydney. Made only using the best ingredients at the highest concentrations, Agar cleaning products give cleaners more value. Each chemical is formulated to dilute further and work harder, increasing cost savings and efficiencies. Quality products work better, faster, to ensure that your cleaning staff get the job done as quick as possible. Wanting to purchase your cleaning supplies from a one stop shop or from different locations around Sydney? Our distributor network is growing all the time and our products are available in more and more places around Sydney! From Wollongong to Newcastle and out to Penrith, there is a cleaning supplies store near you!